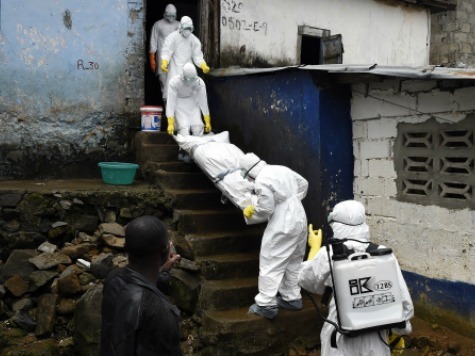 UNITED NATIONS (AP) — The United Nations says another of its staffers has died in the Ebola outbreak. A statement by UN Women on Monday said Edmund Bangura-Sesay, a local driver for their office in Sierra Leone, died Saturday. This is the third reported death of a U.N. worker from Ebola. The UN Women statement says Bangura-Sesay was quarantined last Tuesday after his wife showed symptoms. It says his wife remains under treatment, and that the U.N. is working to make sure that everyone who came into contact with Bangura-Sesay while he had symptoms is assessed and quarantined.